I made it to day two before trading in my heels for a pair of flats. Once again comfort trumped fashion as I wended my way through BaselWorld’s Hall 1 and its massive—though expertly planned—maze of floors, corridors and escalators. 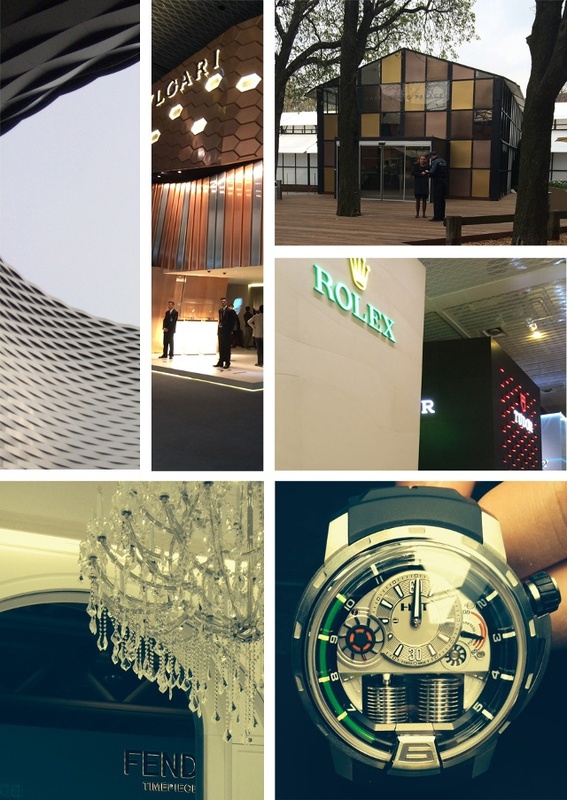 As of this morning, I’ve visited nine brands, attended three press conferences and enjoyed two evening events. It’s still too early to really pin down trends, but at this juncture it looks like rose gold (as well as proprietary alloys), ceramic and smaller ladies watches are all strong. Emphasis is being placed on watchstraps, with supple leathers in well-chosen colors and even suede showing up. In-house movements are still a major talking point, as are mechanical watches for women, but we already knew that. I’m looking forward to getting in my 10,000 steps again today, assuaging the guilt from indulging in the Swiss chocolate that my gracious hosts offer at every turn. I’m told it’s to keep up my energy, and who am I to resist?